This is, without a doubt, the best vanilla pudding I have ever eaten. It's everything you want in a pudding; light, creamy, smooth and delicious. This pudding is soft-set so if you want the pudding to hold it’s shape on a plate or in a pie crust, double the cornstarch. 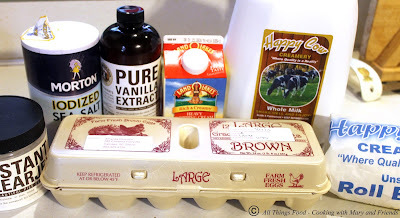 Example: for every cup of milk, use 1 tbls cornstarch, 3 tbls sugar, 1 egg yolk, and 1 tbls butter. 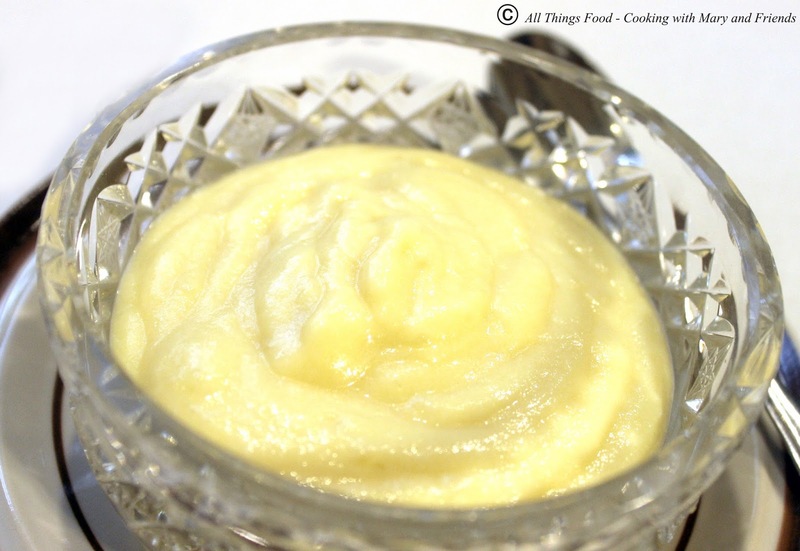 With the addition of ½ teaspoon vanilla and ½ teaspoon salt, you will have a perfect vanilla pudding. In a 3-quart saucepan, whisk together sugar, cornstarch, and salt, and then slowly whisk in the cold milk and cream a little at a time to ensure no lumps form. Scrape the bottom and sides of the saucepan with a spatula. 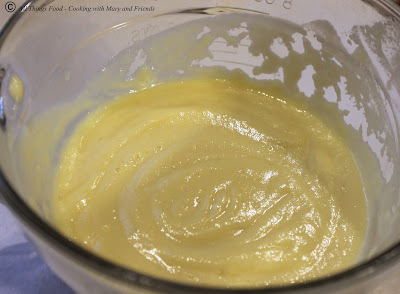 Ladle ½ cup of the hot pudding into the egg yolks and whisk rapidly. Now add the egg yolk mixture back to the saucepan. This tempers the egg and helps to prevent curdling. Lower the heat to medium-low and continue stirring the pudding until it thickens to the point that it coats the back of the spatula, from 2-4 minutes (pudding will be thickening). Remove from the heat and stir in the butter and vanilla until the butter is melted. Immediately pour the pudding into a medium mixing bowl or 4-cup glass measuring cup. Alternatively, you can pour pudding directly into six ½-cup serving dishes. To serve, spoon pudding into six, ½-cup ramekins (if you didn’t do this earlier). Top each serving with a generous mound of whipped cream. Serve immediately. Yield: about 3 cups, or six ½-cup servings.